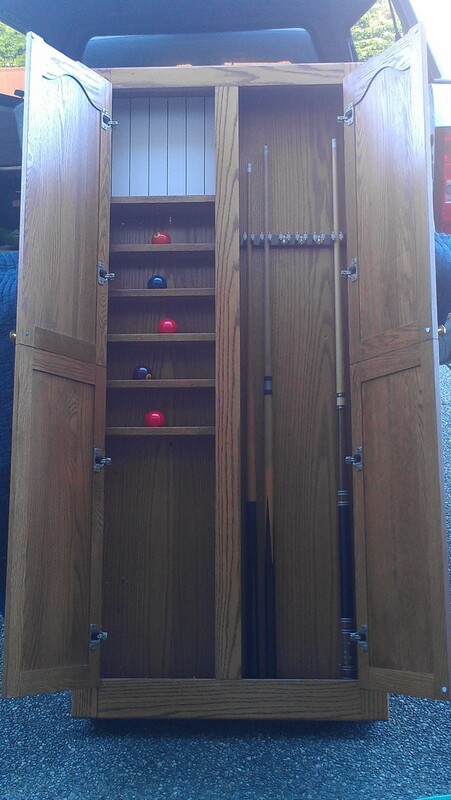 Pool Table Lights got to Ram Lights send me the product code and your location for a quote. 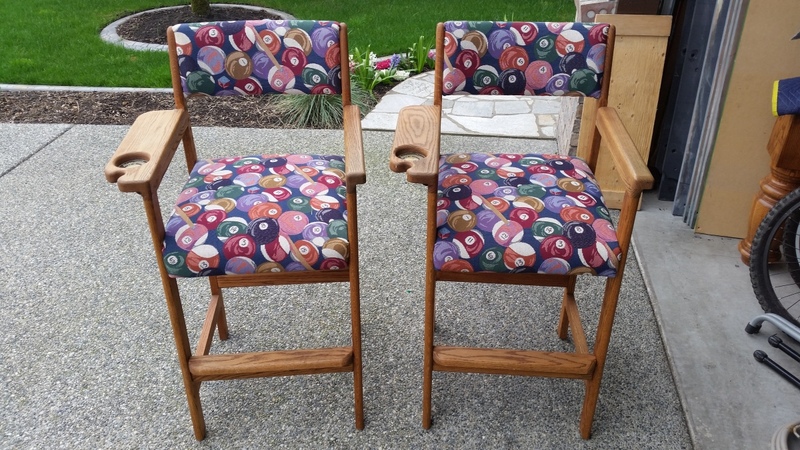 Two spectator chairs, $400.00 plus taxes. Will deliver, charges will be discussed.